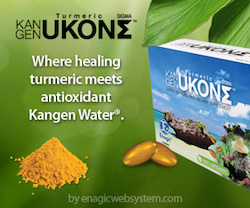 In addition to selling the best water filters in the world, this Kangen Water company sells a dietary supplement called UKon also known as Turmeric. Each capsule is individually packaged and stays preserved until it is ready to be taken. the area where the turmeric is grown is the Northern tip of the island of Okinawa known as Yanbaru. 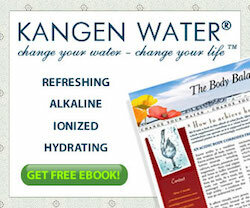 The benefits of this supplement are insurmountable as you can see from the information below. 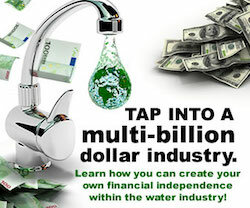 (281) 239-6410 Make Contact Today!